The Hotel is home to Standard Rooms that fit the requirements of a budget traveler. 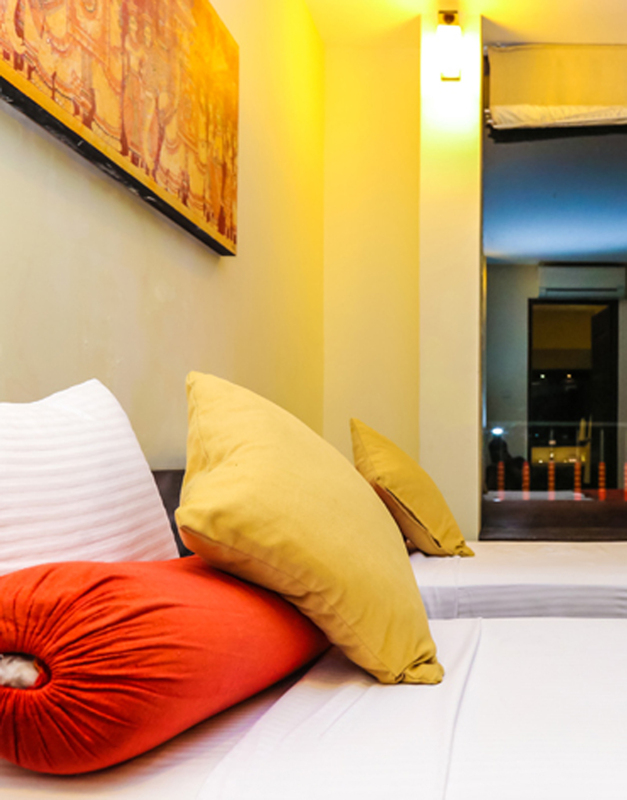 Decorated in warm hues of red, orange and yellow, all rooms are air conditioned, and are quaint and welcoming. 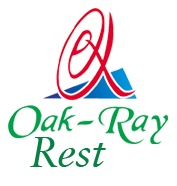 The Hotel is home to Deluxe Rooms that fit the requirements of a budget traveler. 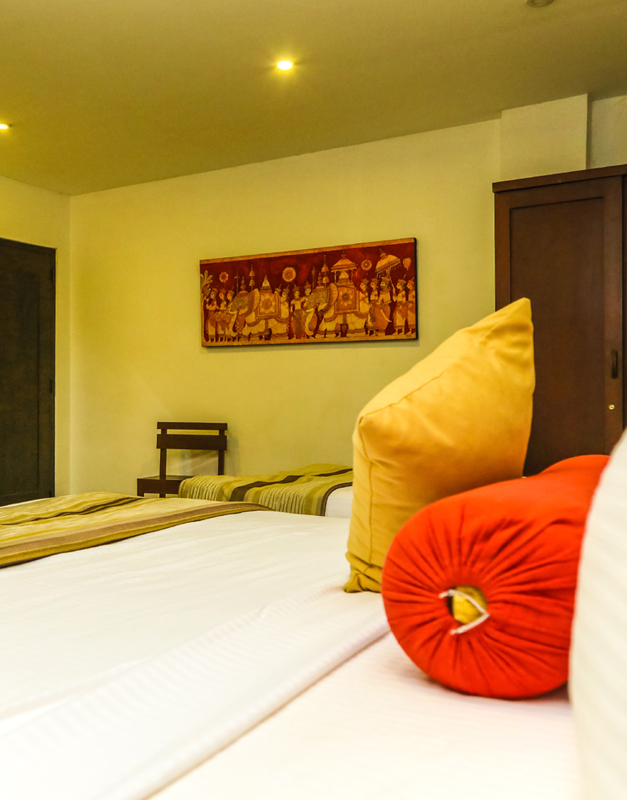 Decorated in warm hues of red, orange and yellow, all rooms are air conditioned, and are quaint and welcoming.